Heading out on a trip should be fun and enjoyable, but packing for that trip stresses many of us out. Did I remember everything? Is the suitcase too heavy? How can I maximize space? Like any art form—preparation and thought go into a well-packed bag. 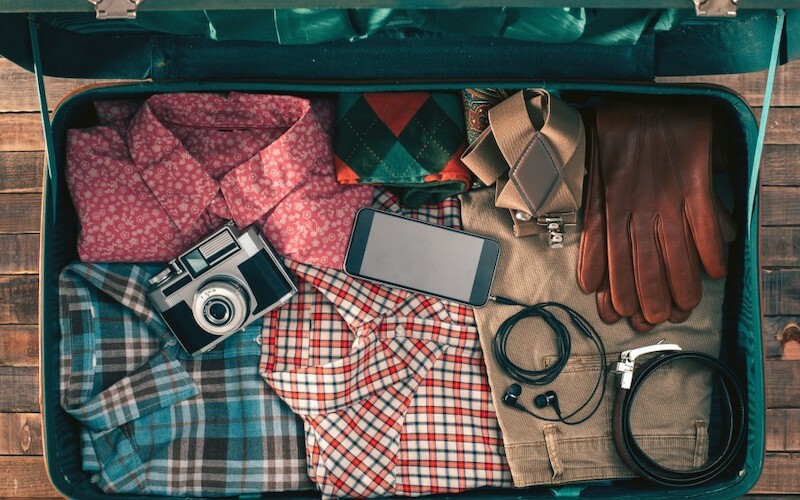 Before you pack, create a list of events to be attended, adventure activities, work and evening gatherings requiring professional or evening attire. Once you’ve selected clothes to wear, remove one outfit. Let’s face it; no one wears everything they pack. There’s always something that can be cut. Select more tops than trousers or skirts because you can easily wear bottoms twice. Lightweight and durable are the criteria to keep in mind. Unless you’re headed to an extended vacation (2 weeks plus), a carry-on will alleviate travel stress and save money. Very few airlines allow a free checked bag. Checking a bag limits options if a flight is canceled or changed. It is wise to invest in a residential luggage scale if you must check a bag. Exceeding the 50-pound limit is detrimental to your wallet. Making sure you are under the weight limit prior to airport arrival is reassuring. On both carry-on and checked bags, photograph your luggage, pack a business card or ID tag inside and include an external bag tag. When five identical bags slide down the luggage chute, identify yours with a distinguishing ribbon, sticker or luggage tag. Invest in wrinkle-free, lightweight clothing with a similar color palette for layering, easy mixing, and matching. Place an extra dryer or scented sheet inside your bag to reduce unpleasant odors. Pack sturdy, collapsible travel bags for purchases. Don’t mark yourself as a robbery target. Expensive jewelry, family heirlooms, and watches stay home. Rolling your clothes saves space while preventing creases and wrinkles. After rolling, use air-compression plastic bags to vacuum extra air. Efficiently packing the heaviest items (jeans, jackets) at the suitcase bottom. Wrap belts around the edges of the suitcase to cradle clothing. Fill the suitcase with the lightest clothing at the top (rolling the entire time). If you have a shoe fetish, it may be hard to limit yourself to three pairs of travel shoes: casual pair, tennis shoes, and evening/professional shoes. Many experts advise wearing your heaviest pair on the day of travel to keep suitcase weight low. Shoes go in shoe bags foot-to-toe, before heavy items, at the very bottom. If packing shoe soles facing the bag sides, slide shoes into shower caps or clear plastic bags first. Place socks and small articles into your deodorized shoes to save space. Purchase travel sized toiletries under 3.0 ounces, or use destination amenities. Double-bag all necessary toiletries (liquids, gels) to prevent stains. Place this bag at the very top of your carry-on for quick retrieval at security. Organize all gadgets, chargers, and cables in a tech organizer for easy retrieval at security if questions arise. Sharon Schweitzer, J.D. 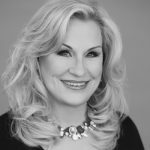 is a cross-cultural consultant, an international protocol expert and the founder of Protocol & Etiquette Worldwide. Sharon lives in Austin with her husband John, and their golden retriever, Charm.